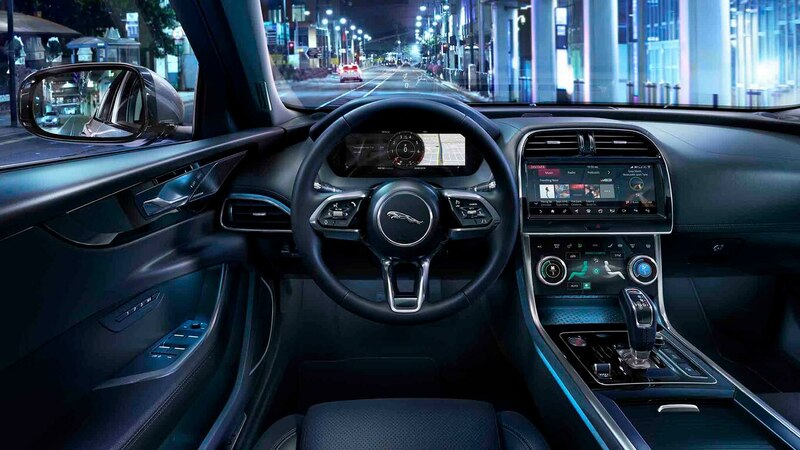 But it does have new headlights and more screens. 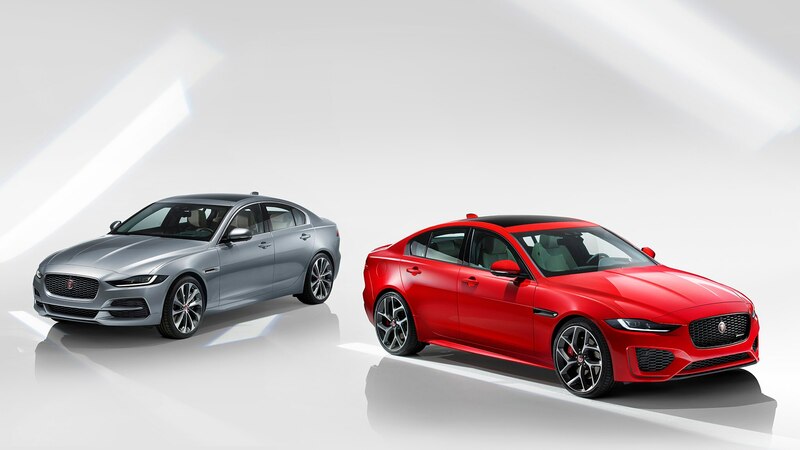 Even among the handsome cars populating the compact luxury-sedan segment, the Jaguar XE looks fantastic. 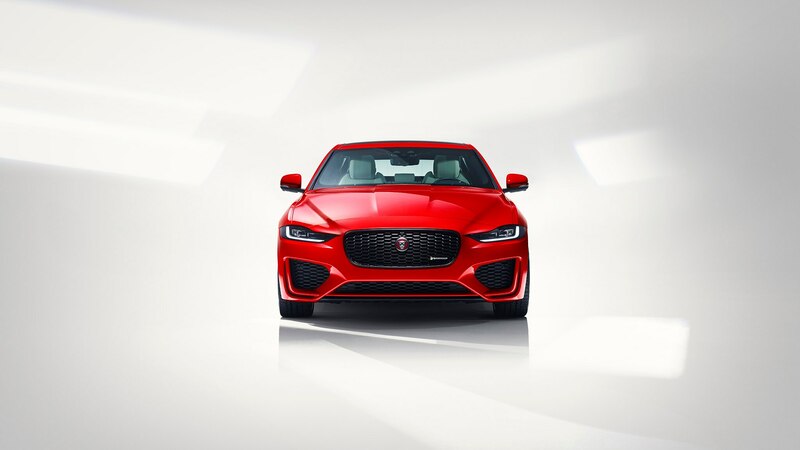 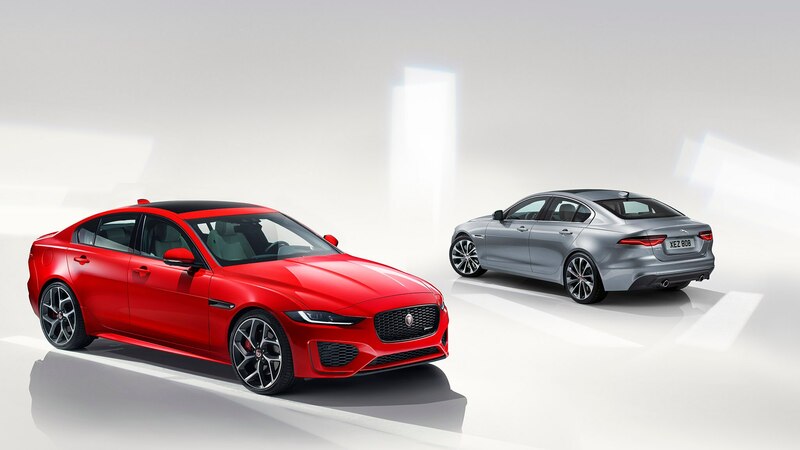 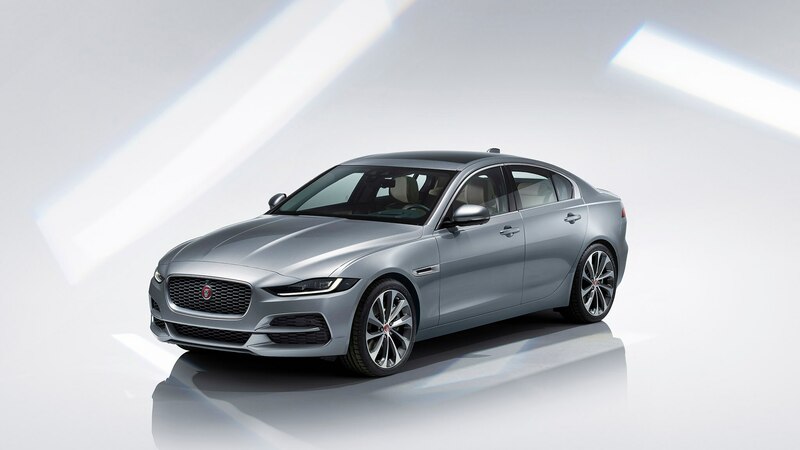 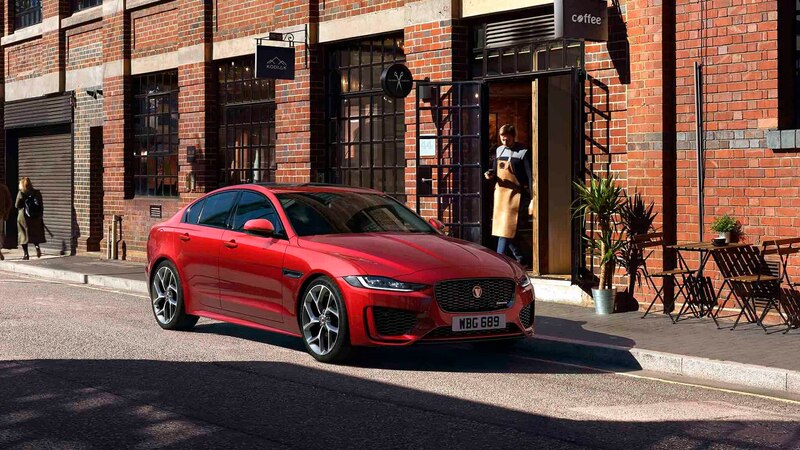 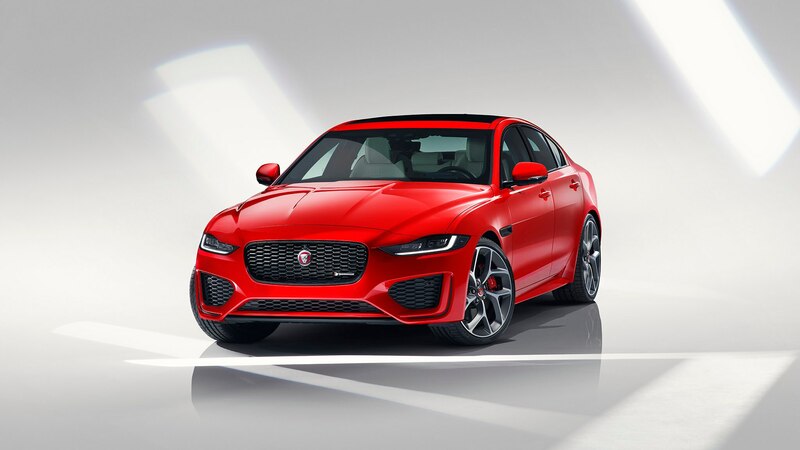 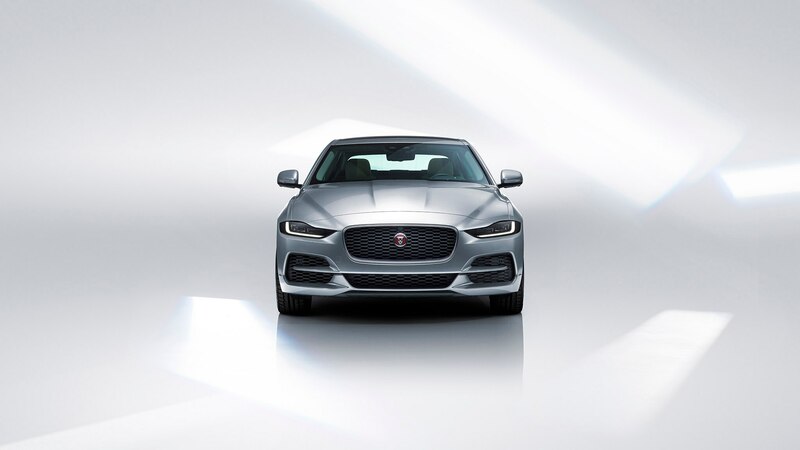 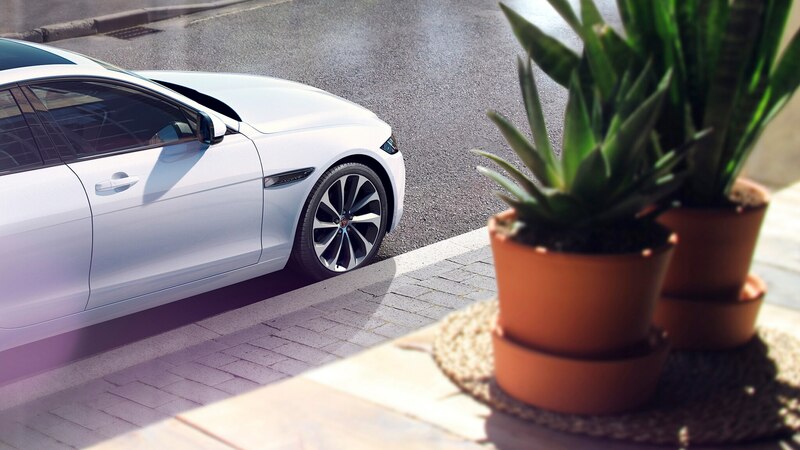 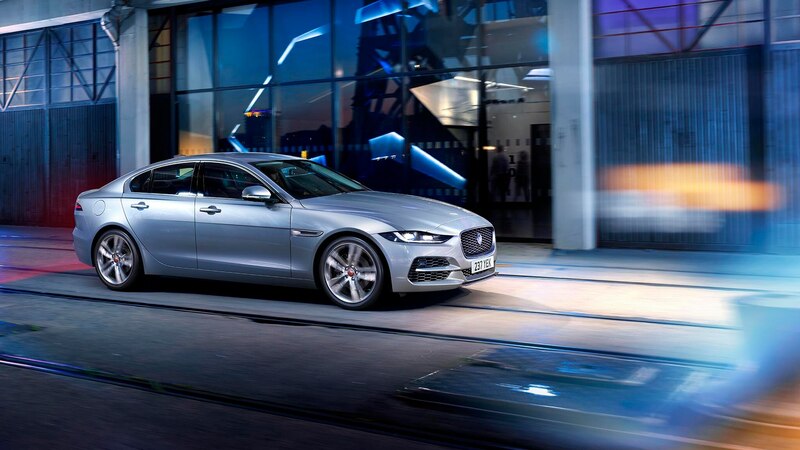 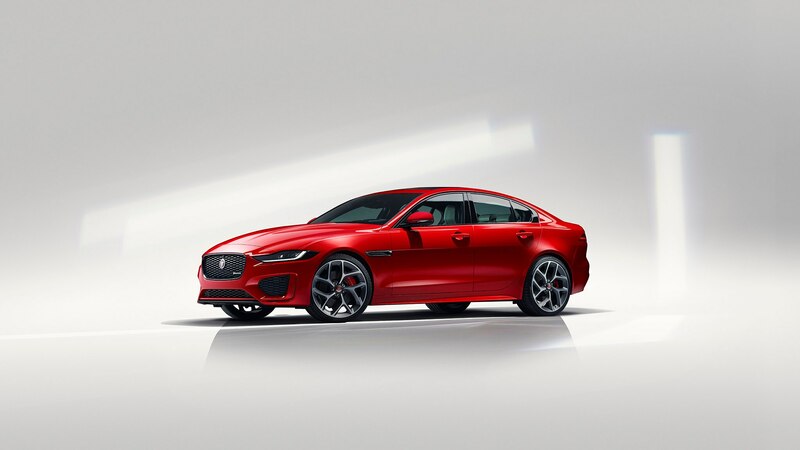 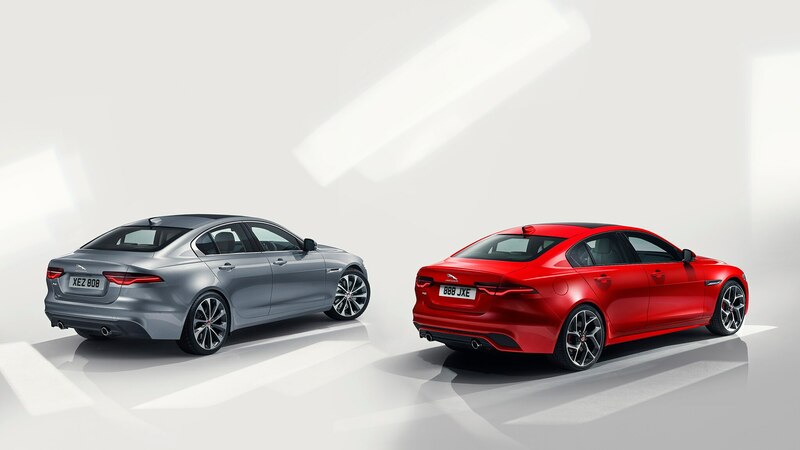 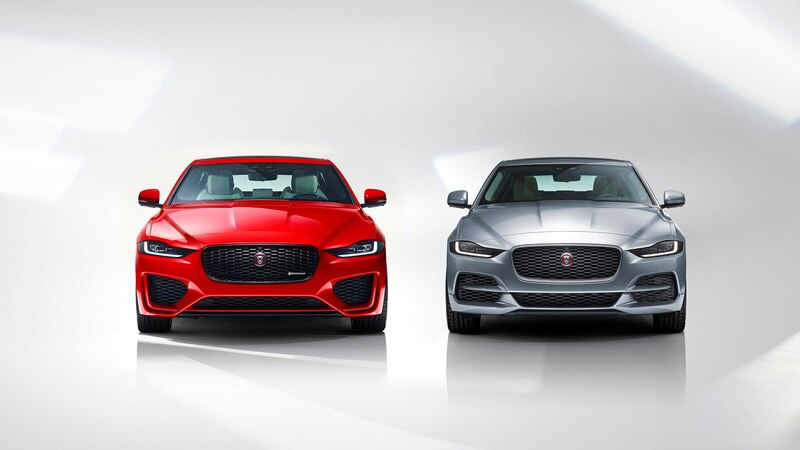 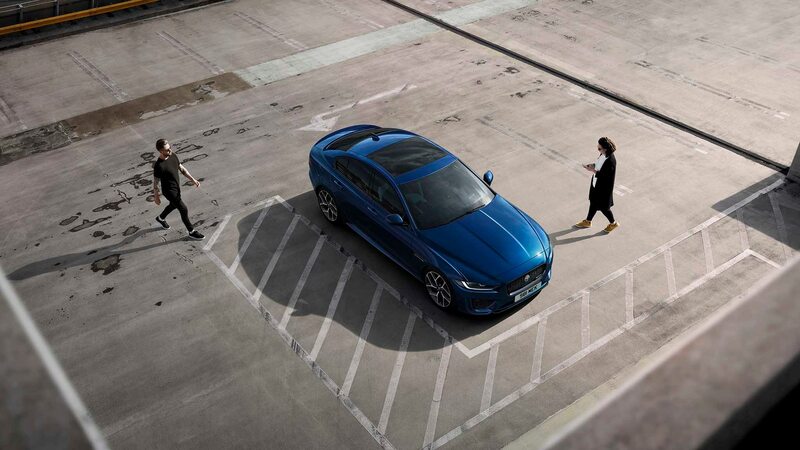 And now it’s going to look fantastic-er, thanks to a midcycle refresh for the 2020 model year that brings it more in line with the more recently launched members of the Jaguar lineup. 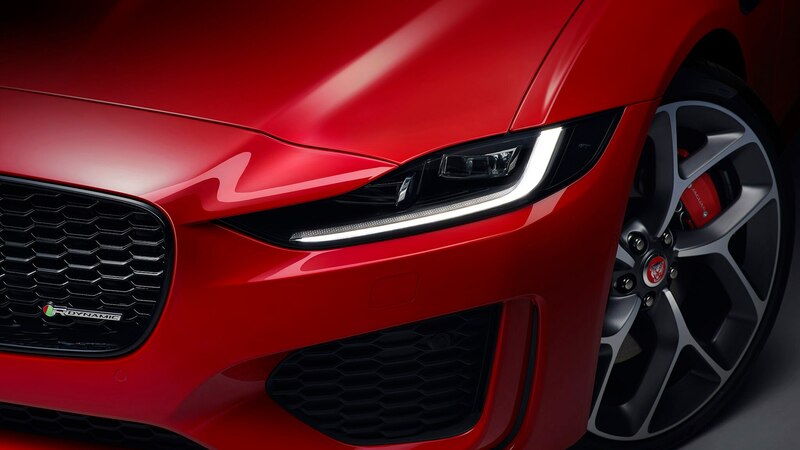 While the overall shape is still the same, the front and rear bumpers have been updated along with the grille, headlights, and taillights. 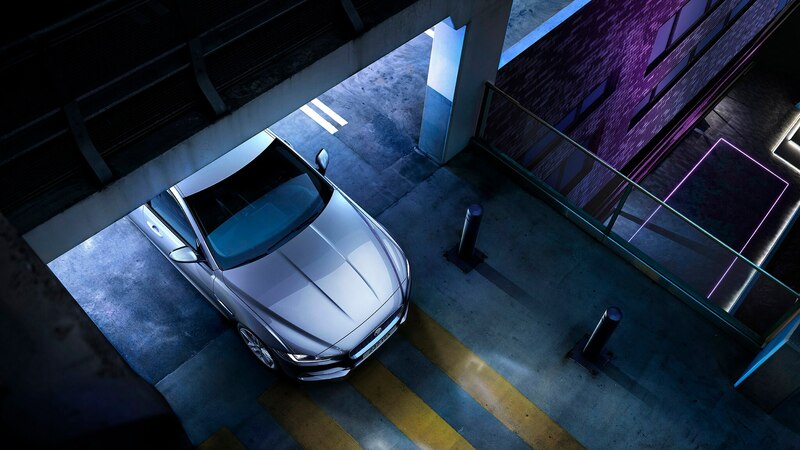 Exterior lighting is now all LEDs. 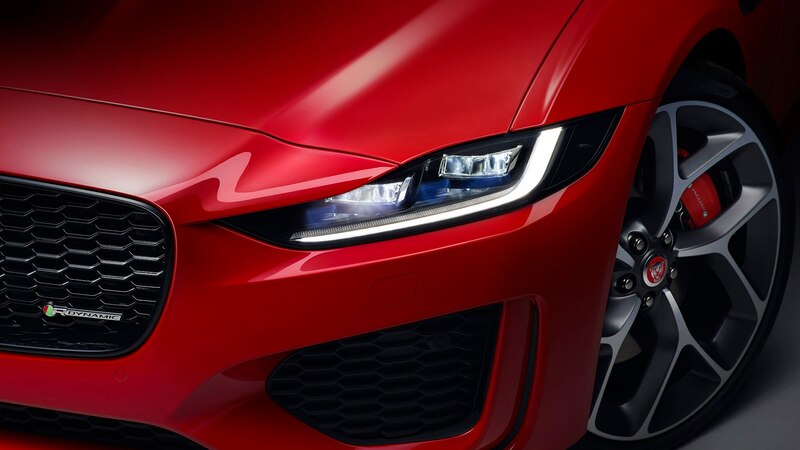 Add it together, you get a sportier, more attractive design, one enhanced by the J-shaped daytime running lights. 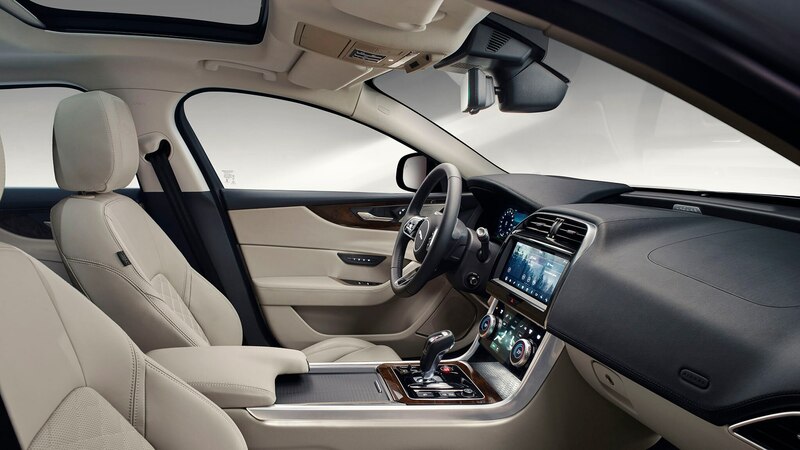 Inside, the cabin has also been reworked. 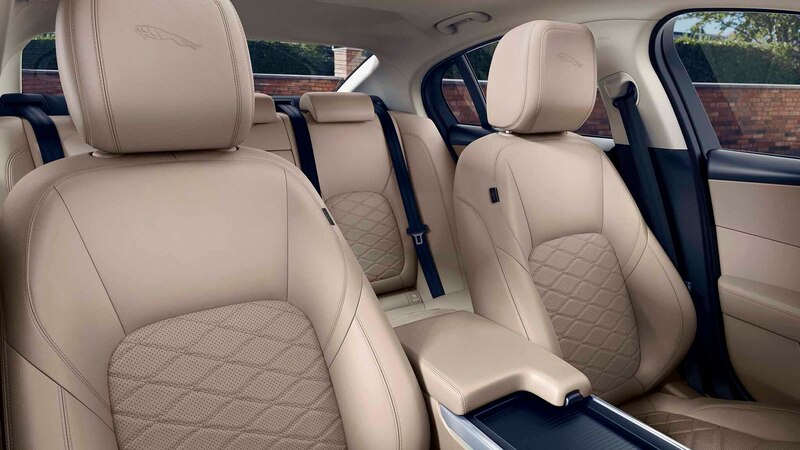 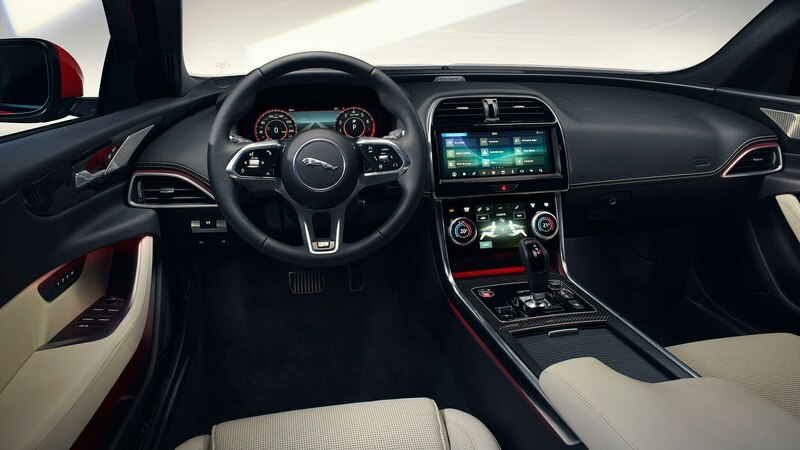 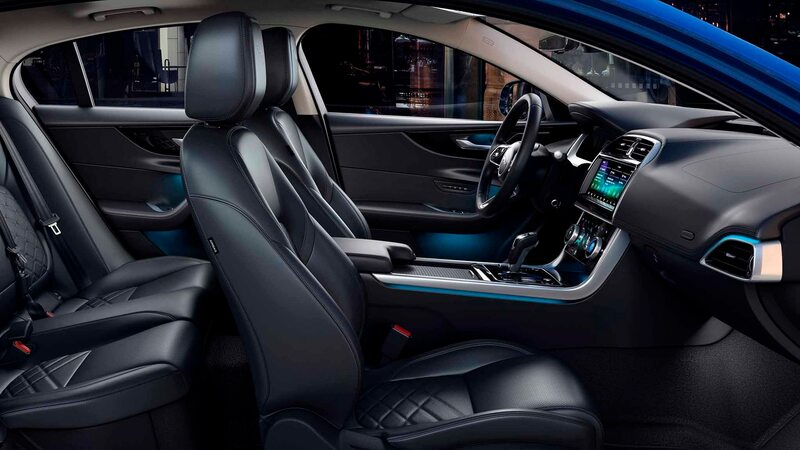 In addition to looking much more modern and luxurious than before, the designers also fixed one of our least favorite things about the XE’s cabin. 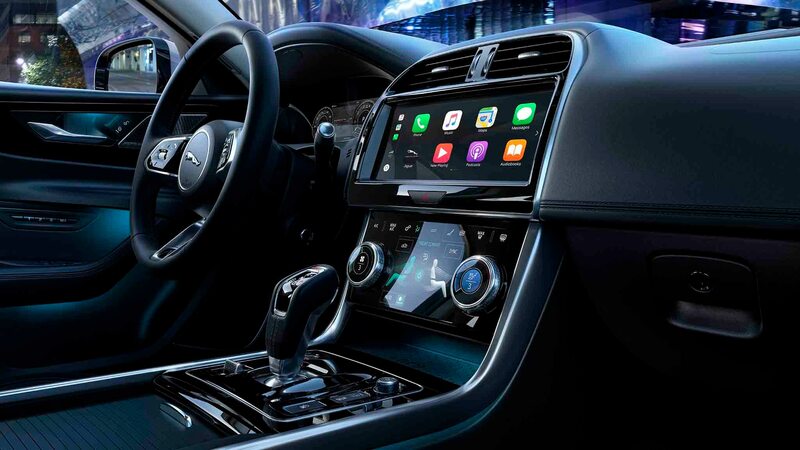 Yes, the window and mirror controls have finally been moved to a more ergonomically friendly location. 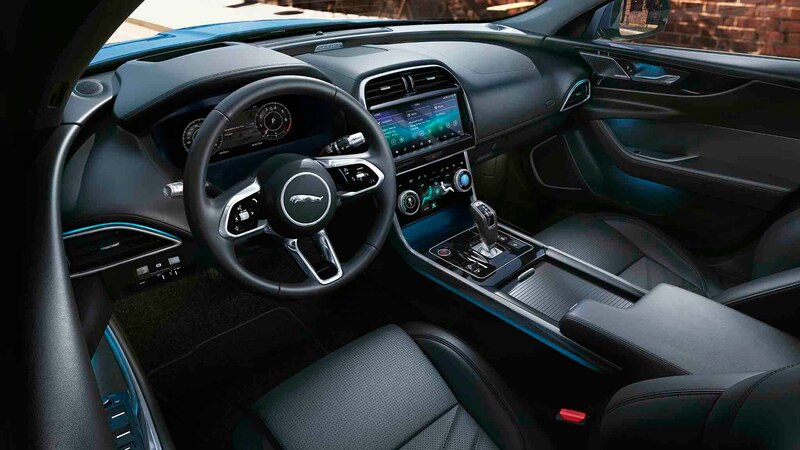 The center console also gets an update, replacing most of the buttons with a stacked dual-touchscreen display like you get in the I-Pace EV. 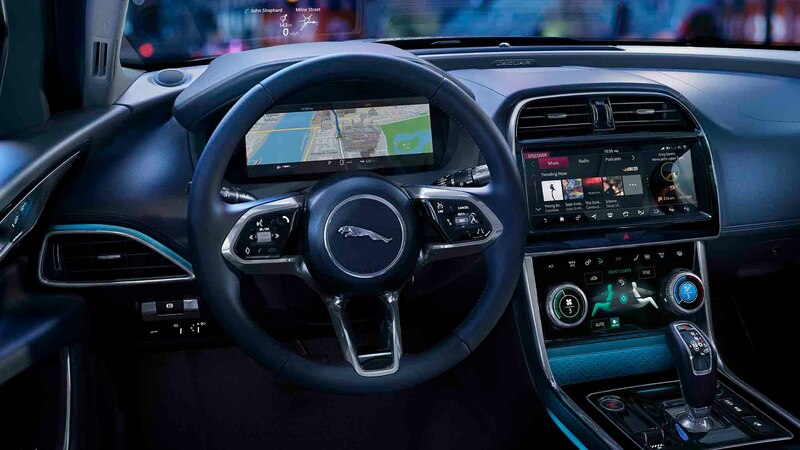 A 10.0-inch upper screen is optional, as is a 12.3-inch driver display. 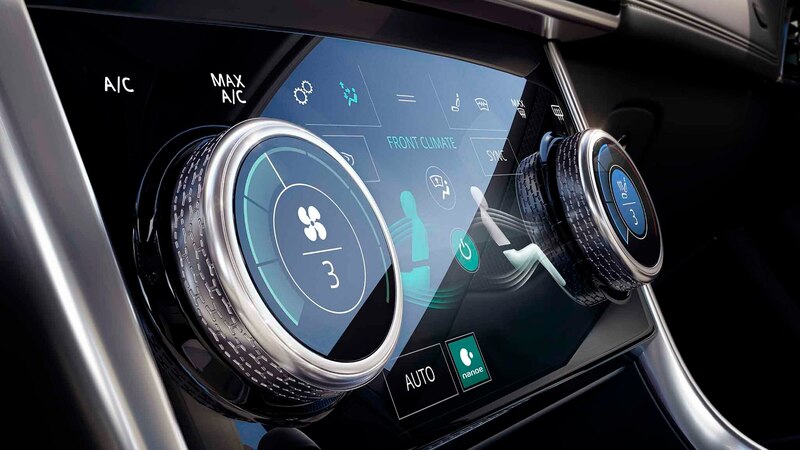 Finally, the rotary shifter has been swapped out for a more traditional shift lever. 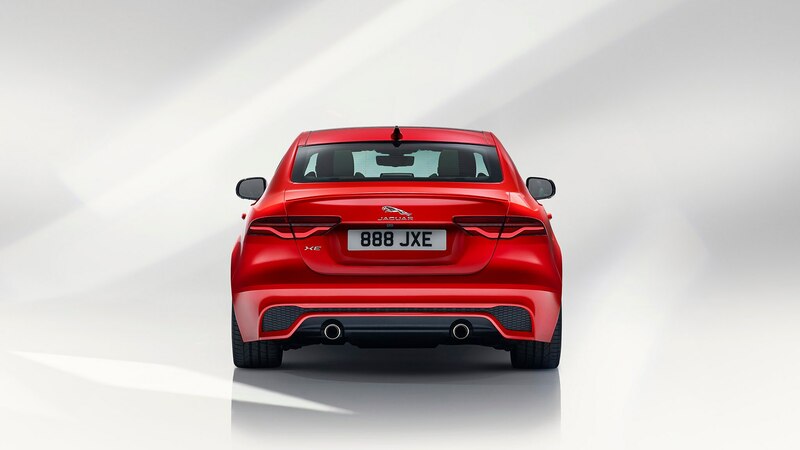 On the technology front, Jaguar added an optional rearview mirror that incorporates a high-resolution display to show a wider view of what’s behind you. It’s also the first Jaguar to offer wireless device charging, and both Apple CarPlay and Android Auto support come on every example. 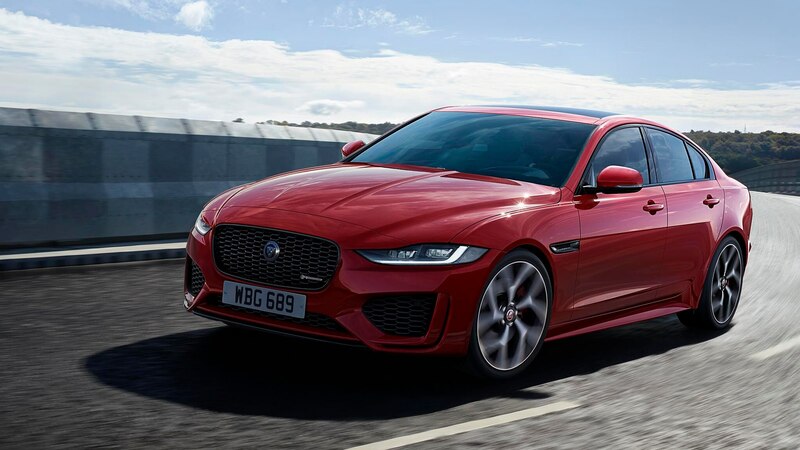 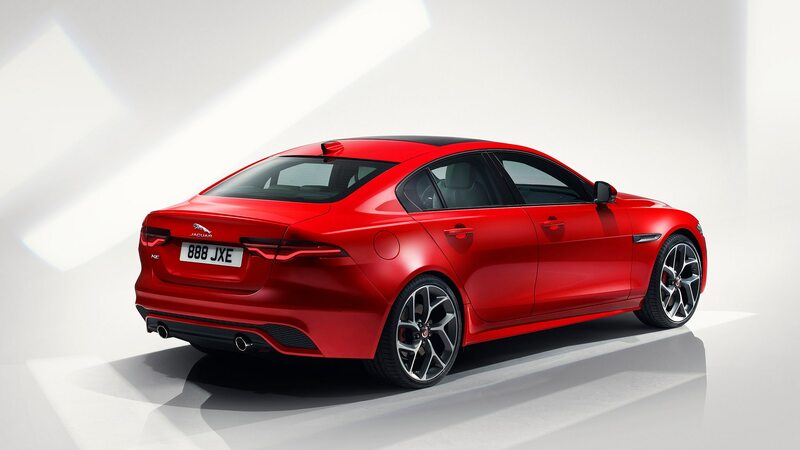 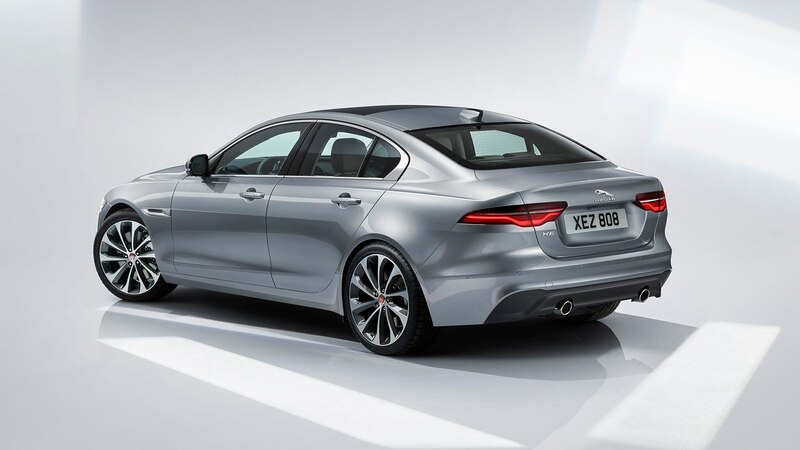 But while there are four engine options on the current XE, the 2020 model will no longer offer a diesel or V-6 in the U.S. That leaves only the 2.0-liter turbo-four, which makes 247 horsepower in base form and 296 horsepower in the R-Dynamic S model. 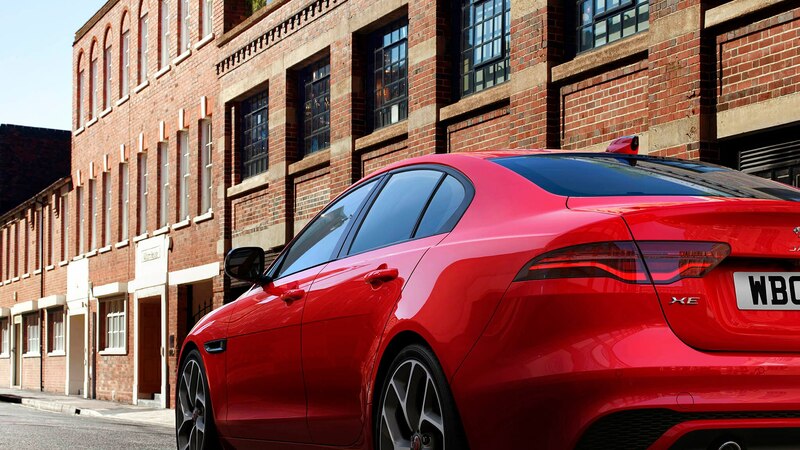 According to Jaguar, that’s enough to run from zero to 60 mph in 5.4 seconds. 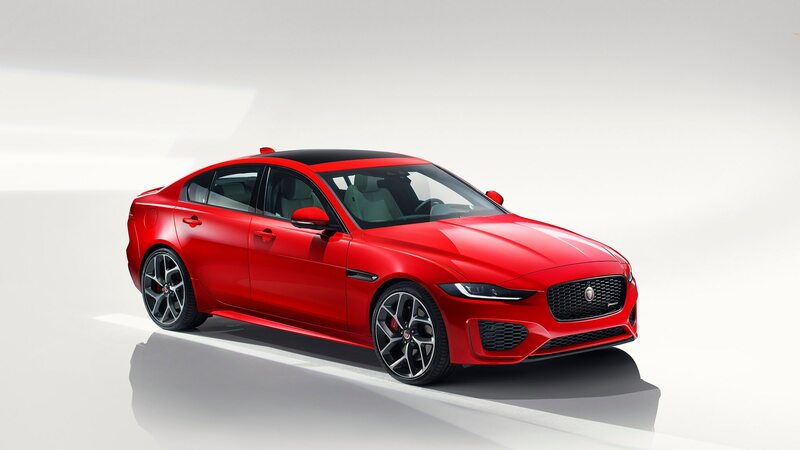 We’d like to think the XE will eventually get JLR’s new 395-hp twin-charged inline-six, but that engine isn’t available just yet. 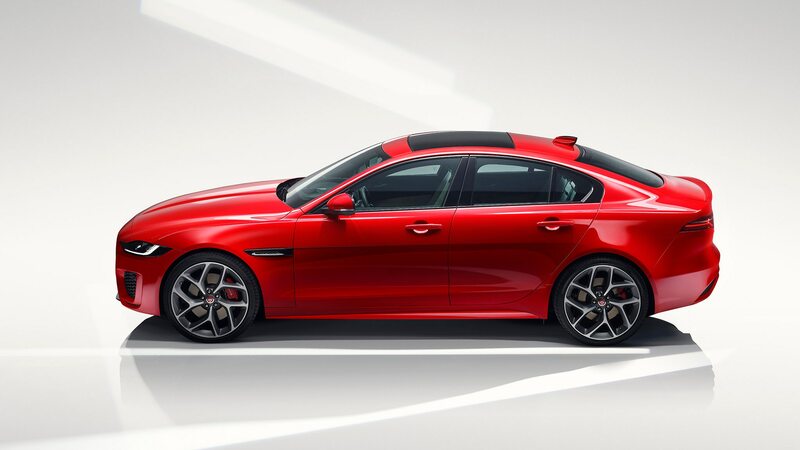 As far as pricing goes, the rear-wheel-drive XE S now starts at $40,895. 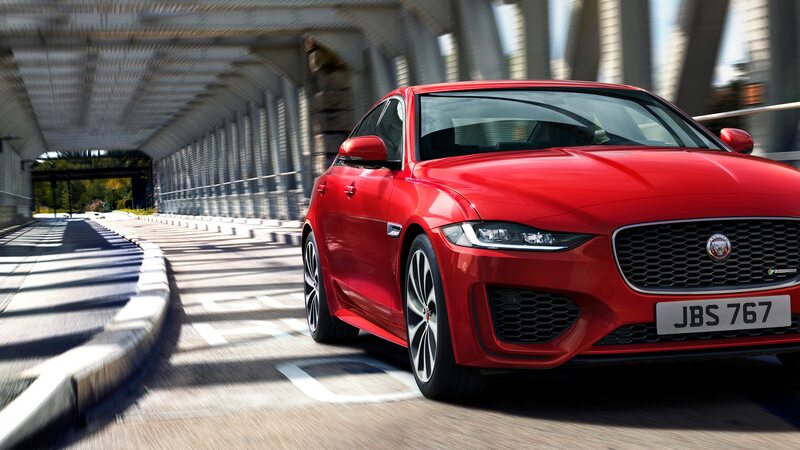 Adding all-wheel drive bumps that up to $42,895. 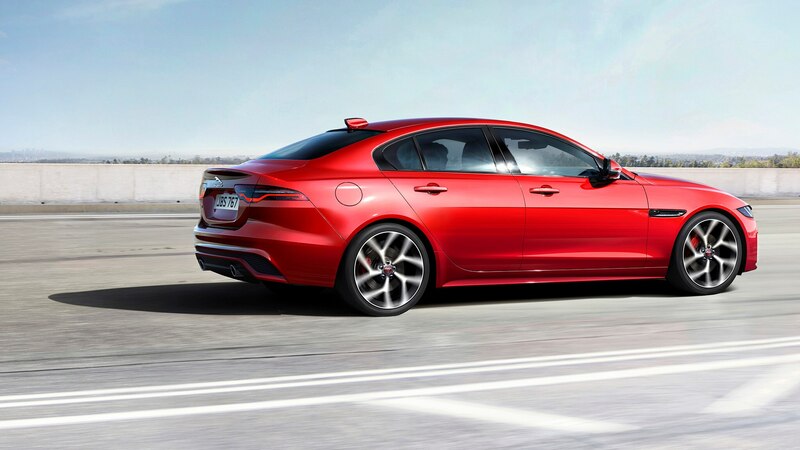 Upgrading to the AWD-only R-Dynamic S will cost $47,290. 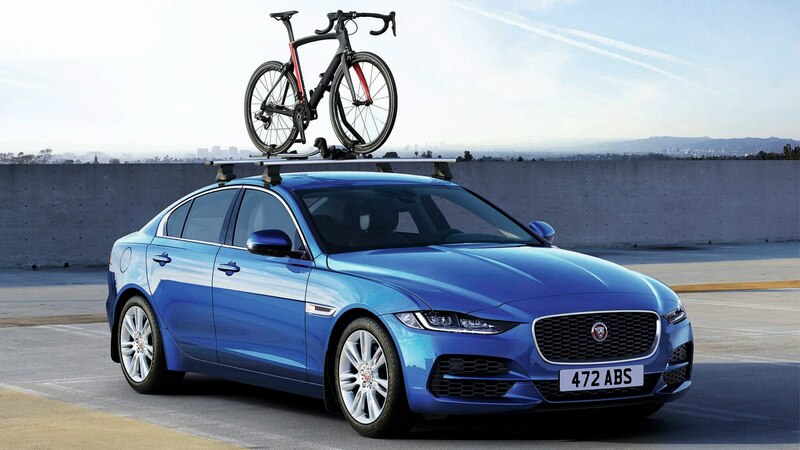 The order books are open now. 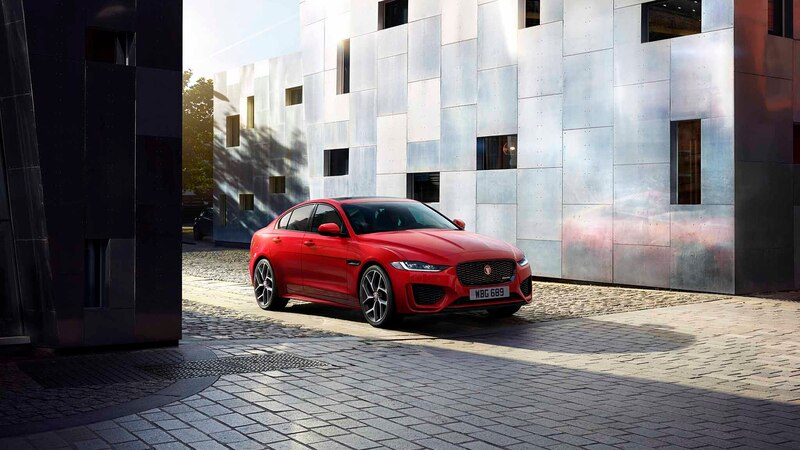 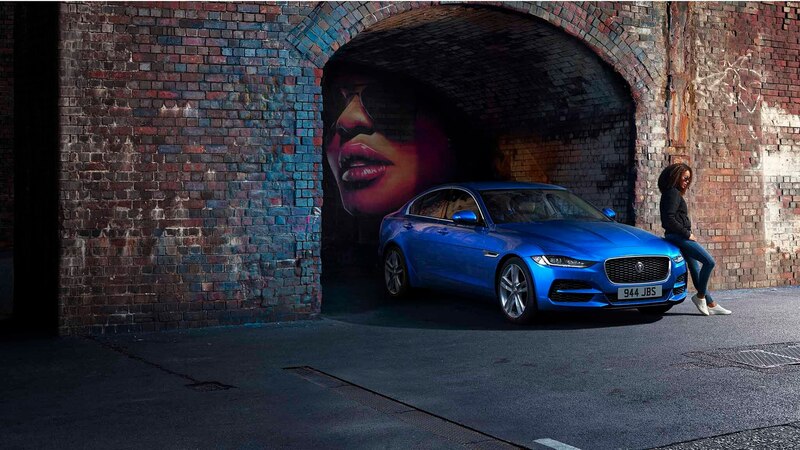 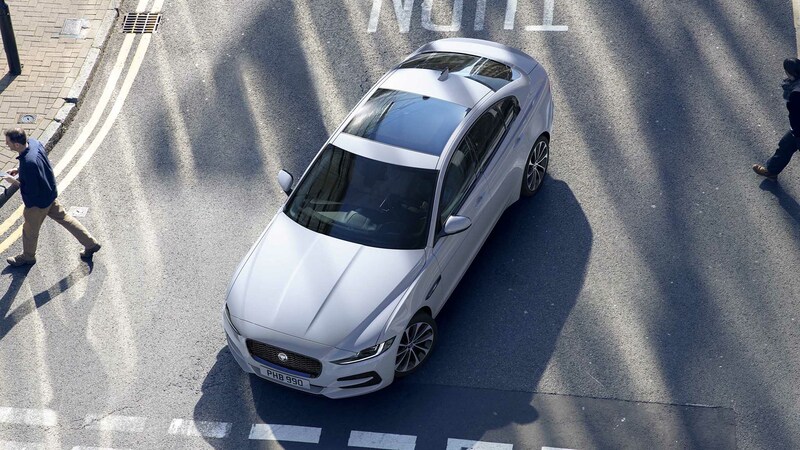 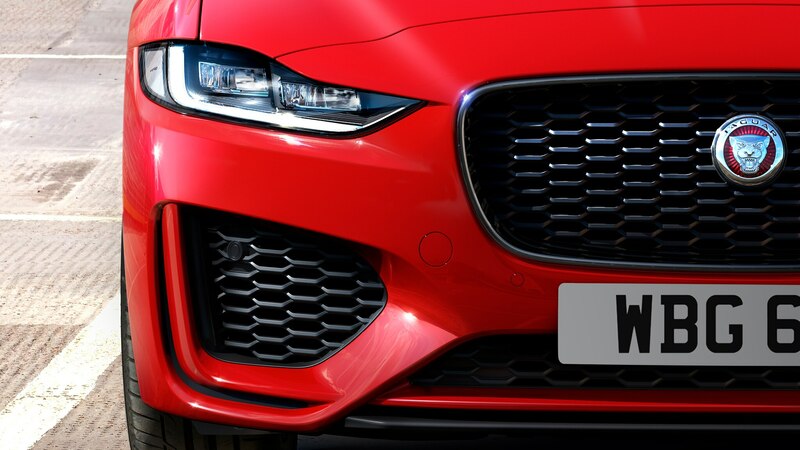 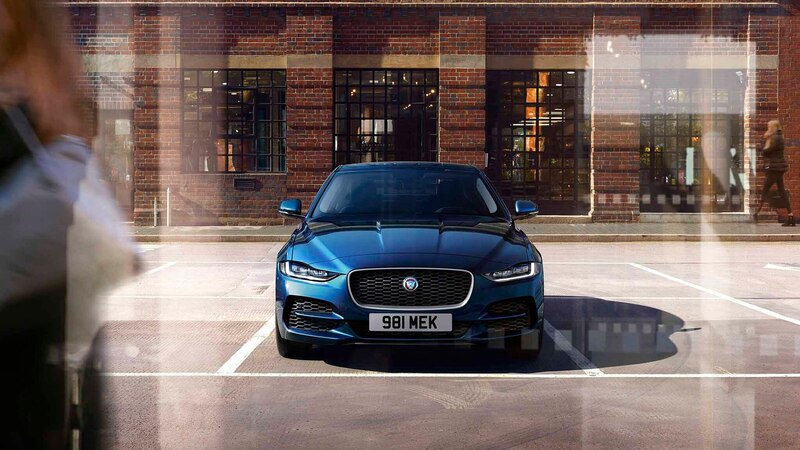 Starring the freshly updated 2020 Jaguar XE.